By Robin Wauters , January 15th, 2019. 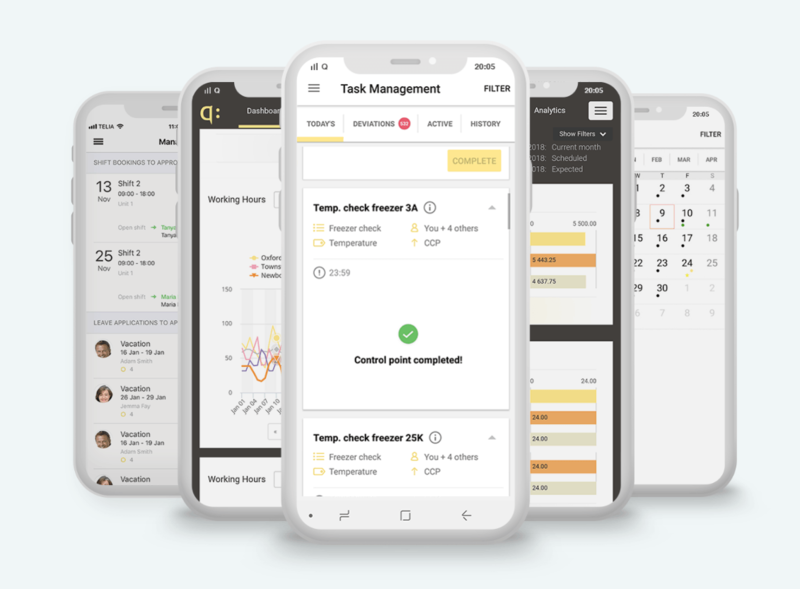 Quinyx, a London/Stockholm-based provider of workforce management solutions, has raised a $25 million funding round from existing investors Alfvén & Didrikson, Battery Ventures and Zobito. Quinyx’s cloud-based software solutions help the likes of McDonald’s, London City Airport, Swarovski and Burger King manage employee scheduling, communication, task-management and payroll integration. The fresh cash will allow Quinyx to build more features and AI tech into its existing products, in order to further streamline – and in some cases, automate – workforce management processes. Today, Quinyx boasts close to 500,000 employees on its platform. The company has offices in the UK and Sweden but also in Finland, Germany, Norway, Denmark and the Netherlands.